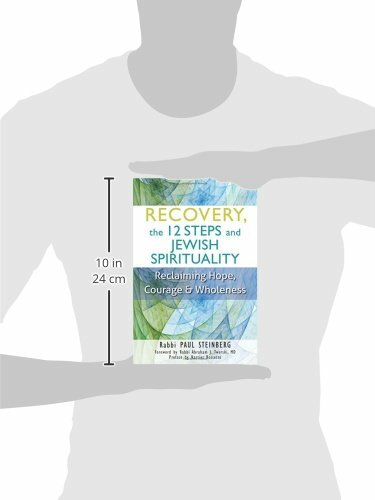 A major new Jewish contribution to 12-Step spirituality. Claim the spiritual freedom that waits beyond the suffering and slavery of addiction. With clarity and passion, Rabbi Paul Steinberg masterfully weaves traditional Jewish wisdom with the experience, strength and hope of AA. 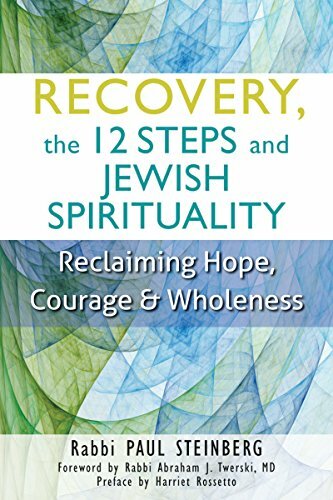 He draws on Jewish resources―theological, psychological and ethical―that speak to the spiritual dimension of the disease, and shows how the principles of Jewish spiritual recovery directly align with those of the AA 12 Steps. Along the way, he courageously shares his own personal struggles with alcoholism and addiction in a way that will help others find guidance and a new life path―and stay on it.